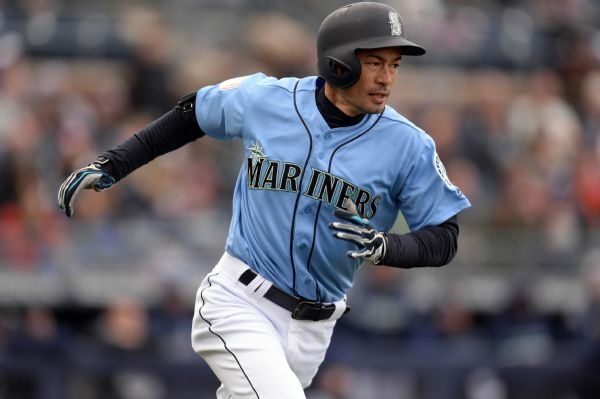 Kikuchi exited Wednesday's start against the Royals after six innings with left calf cramps, Ryan Divish of The Seattle Times reports. 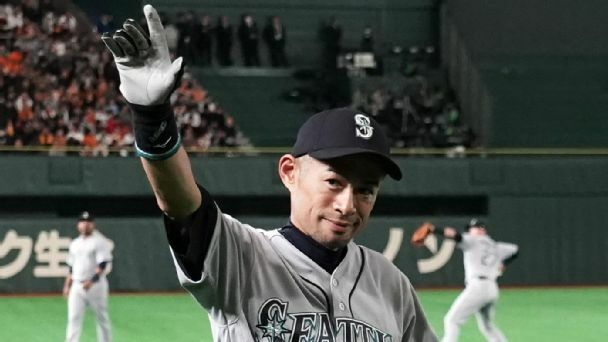 He did not factor in the decision and allowed three runs on five hits and one walk while recording three strikeouts. 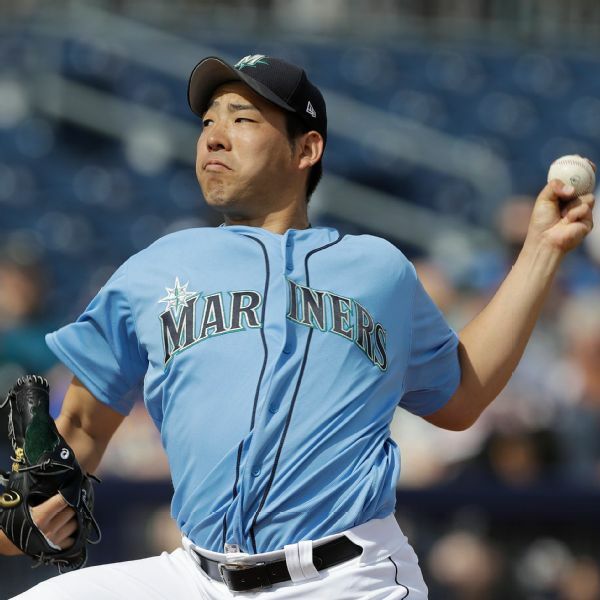 Mariners pitcher Yusei Kikuchi said Saturday that his father has died of cancer, but that he will honor his wishes to "remain focused on baseball" and stay with the club. 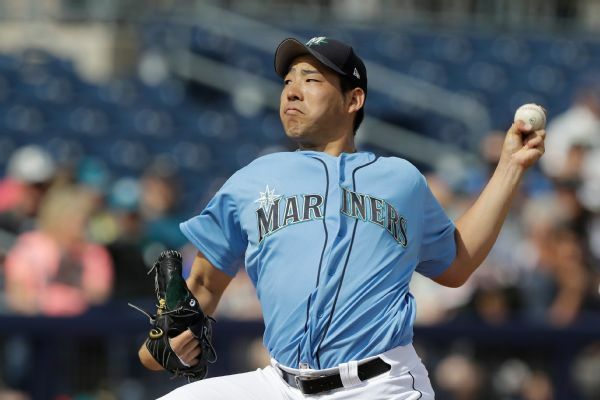 While admittedly nervous in his first appearance with the Seattle Mariners, Yusei Kikuchi felt good after throwing two innings against the Cincinnati Reds on Monday. 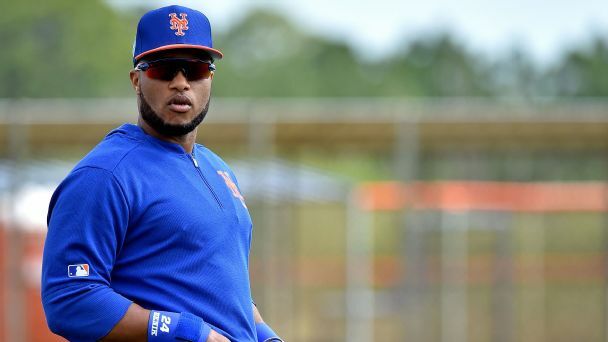 He yielded two unearned runs, striking out one with one walk.